Welcome to our little piece of the world, located in northwest Iowa. Dixie mastered her obedience title the first 3 day weekend out at a show, and went on to being a therapy dog. Although we did not show in conformation at that time, she was a fine example of the breed and she was truly a Champion of my Heart. Come inside, look around. We just might have your next best friend. 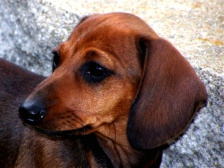 DixieDox Miniatures has evolved over the years to honor my very first smooth dachshund Dixie, who came into my life in 1989. 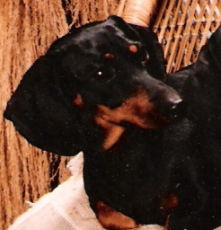 That clever little girl taught me all about dachshunds and was my constant companion and bedpartner for 16 1/2 years. 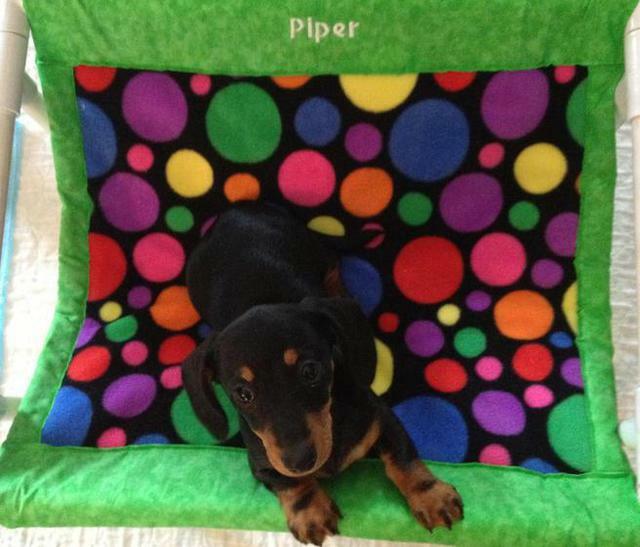 I am a small hobby breeder/ show exhibitor of miniature smooth and wire dachshunds. Not only has DixieDox produced winning dogs in the show ring, but most importantly, Champions of the Heart and Home. All of our dogs are Happy, Healthy, and Home raised.